Impressive 4 star Georgian Town House. Elegant accommodation with many period details. 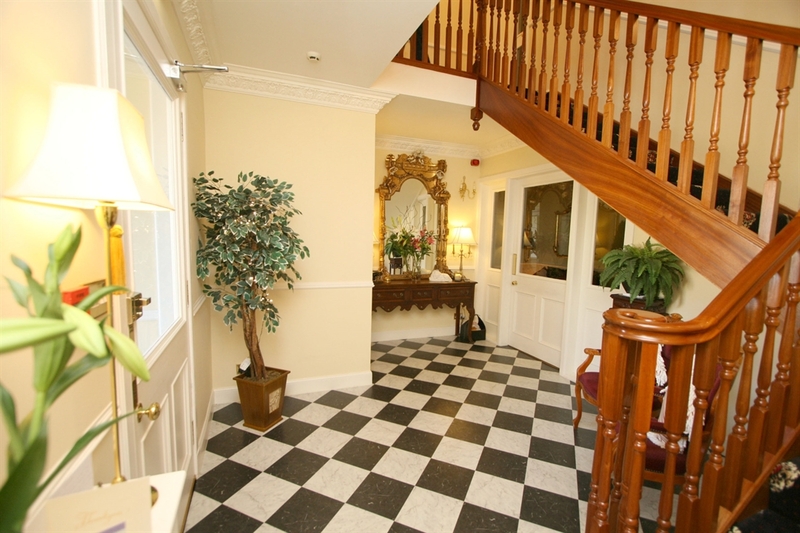 Three floors of beautifully proportioned double, twin and family en-suite rooms all tastefully decorated and furnished to the highest standard. 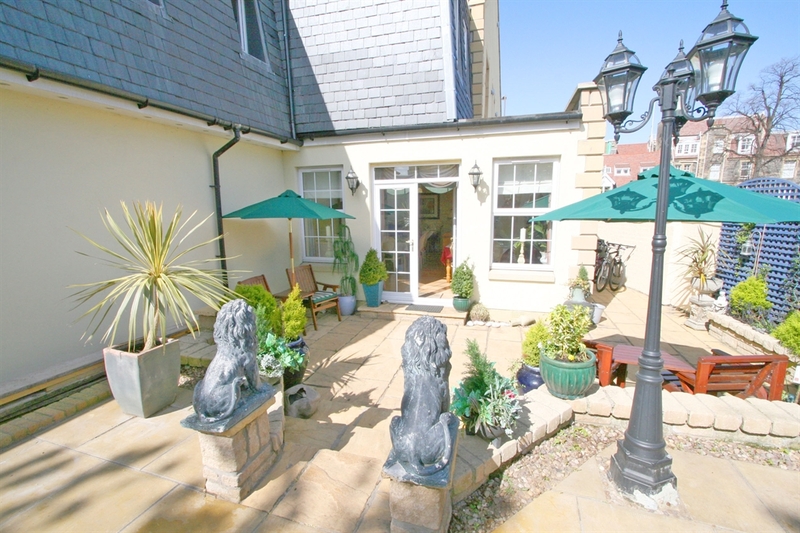 Located on the East Side of the city with quick and easy access to the city centre this guest house offers luxury and convenience rarely found. We are 10 minute walk to Portobello Beach. Ideal base for city attractions and exploring the East Lothian coastline. Musselburgh racecourse is close by. Reductions available for stays longer than 3 nights and for children under the age of 10. Discount for 3 nights or more where this is for two adult occupancy. 5 nights or more for single occupancy.